Thanks to increased media attention, most people have heard of heartworm, but may not understand how it can affect their pets. 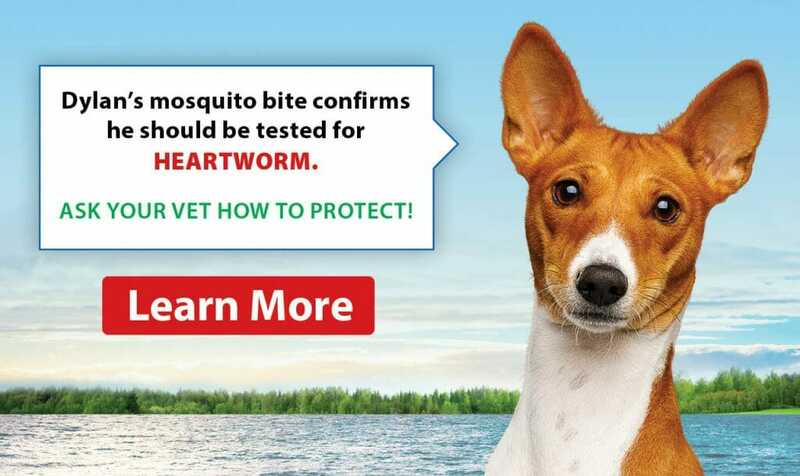 Heartworm (Dirofilaria immitis) is a parasite that is spread by mosquitoes and affects domestic dogs and wild canids (eg foxes and coyotes). Cats can very occasionally have a low-level, transient infection and rarely develop symptoms. Unlike in the southern States where warm temperatures make heartworm a year round problem, in Ontario we only have to worry about it in warmer months. Usually, the season is considered June 1-November 1 as frost normally occurs in early October. Each year, heartworm testing is done 5-6 months after the last possible infection date of the previous year. So after April 15 a blood test is taken from your dog to check for the presence of heartworm antigens. That is your dog’s response to the presence of female heartworms in it’s blood. Yup sexist as it may be – we can only test for the presence of female heartworms. So it is possible to be infected with only male worms and give a negative test. Luckily we don’t thinks that happens much. 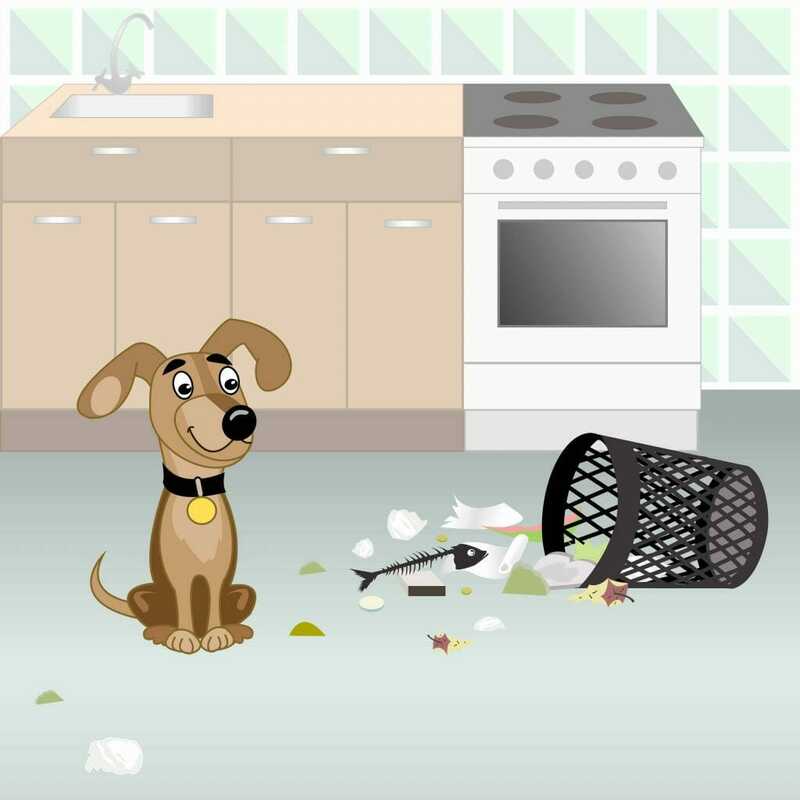 If your dog’s heartworm test is negative, you can start giving heartworm prevention on June 1. Many people use a combination product that also helps kill fleas, and there are new products on the market that help kill ticks, too. Products are mostly given monthly, and come in either topical (spot–on) or oral formulations. 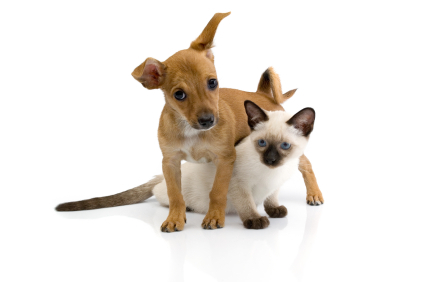 Talk to your veterinary team about the product combination that suits your pet’s lifestyle the best.